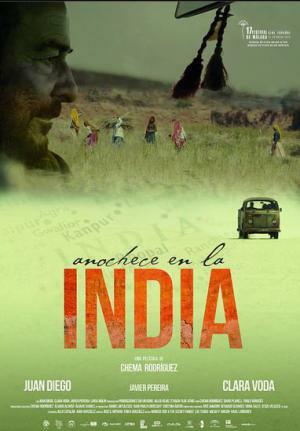 Ricardo (Juan Diego) is in a wheelchair for 10 years and wants to die on the shore of the Ganges and to meet again Gadhali, the love of his life. Dana (Clara Vodă) will be along on this journey throughEurope, Turkey, Iran and Pakistan. Both have high expectations from this road.